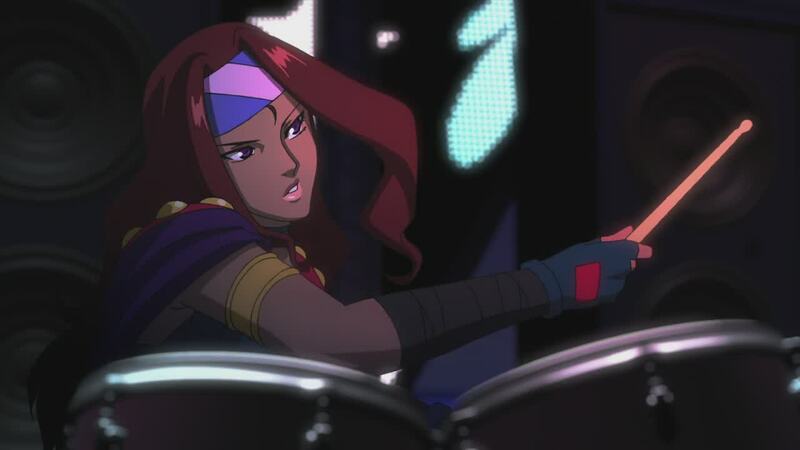 Since I’ve already tackled comparisons to the Macross DYRL movie in the Itsuwari no Utahime post, I won’t be tackling that much again here. Why?? 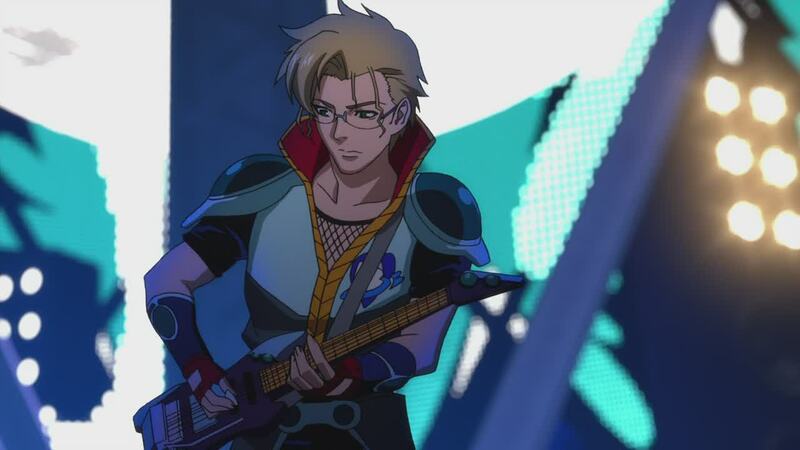 Because the most important item in this movie is just this: WHO WILL ALTO-HIME CHOOSE???!!! Before we go there, of course we have to tackle the music first. 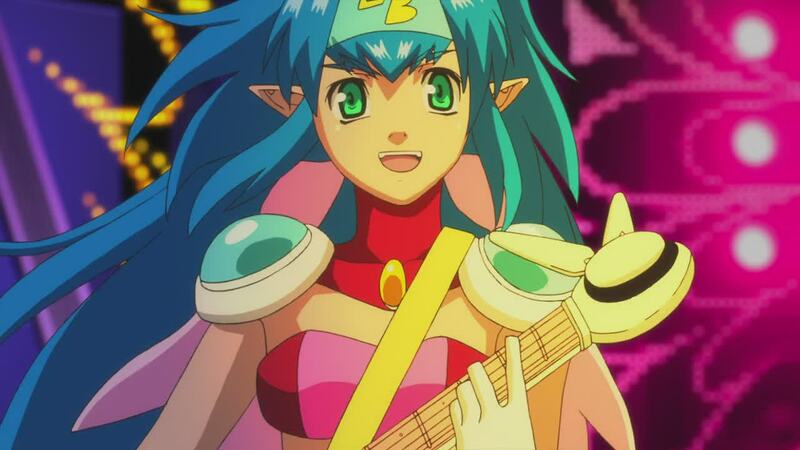 Ranka’s songs are better now but Sheryl’s songs are awesome too. I actually prefer the visuals of Universal Bunny in Itsuwari no Utahime over Kindan no Elixir in Sayonara no Tsubasa (hereafter SNT). I didn’t like the CG that much. That said, I still enjoyed Kindan no Elixir because of its naughtiness. 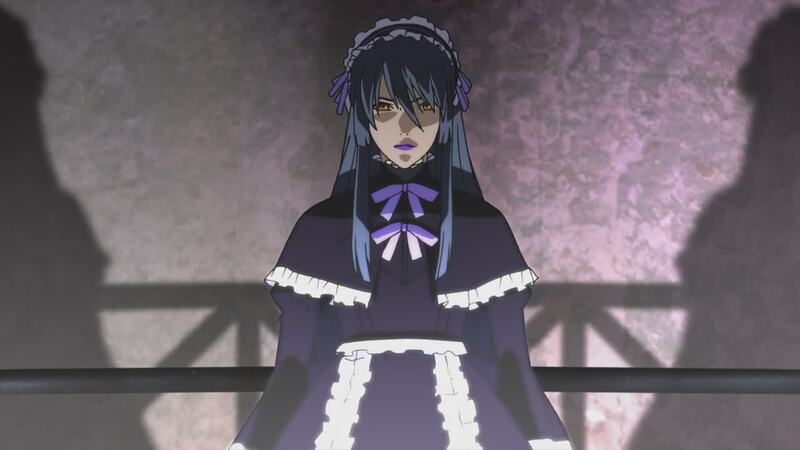 I also remembered the speculation when the image of the bride circulated. 😀 Watch the videos below for comparison. 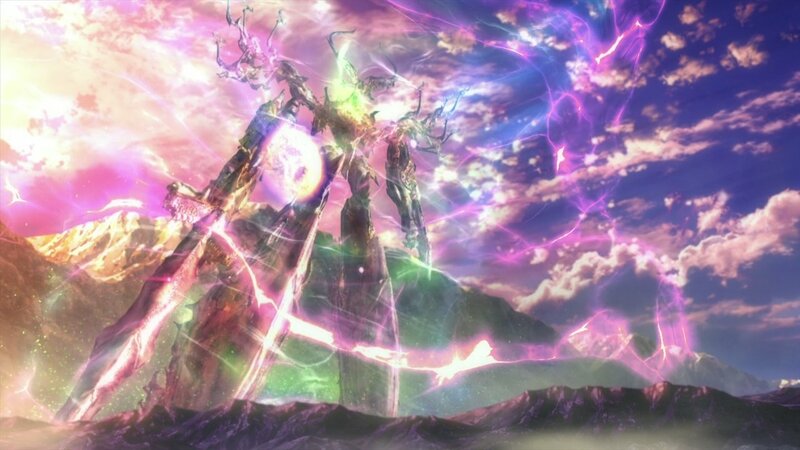 The concert special effects for Niji iro Kuma Kuma really fit. The song isn’t naughty like Kindan no Elixir but the effects were good too. 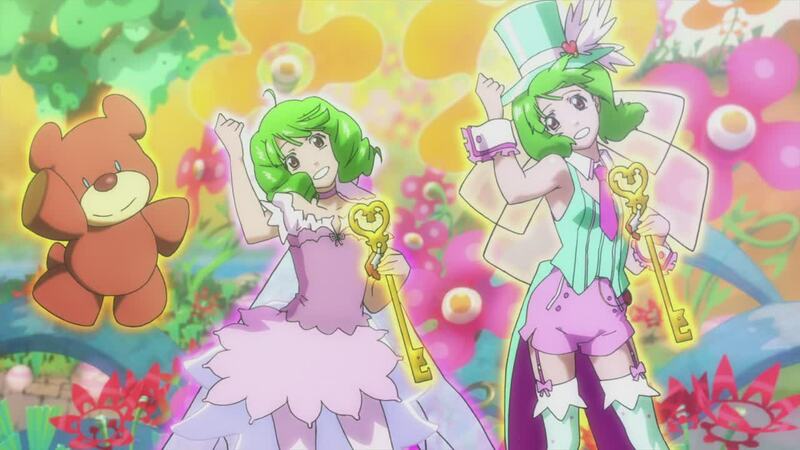 I also liked the first song at the ending credits sung by Ranka, Hoshikira. 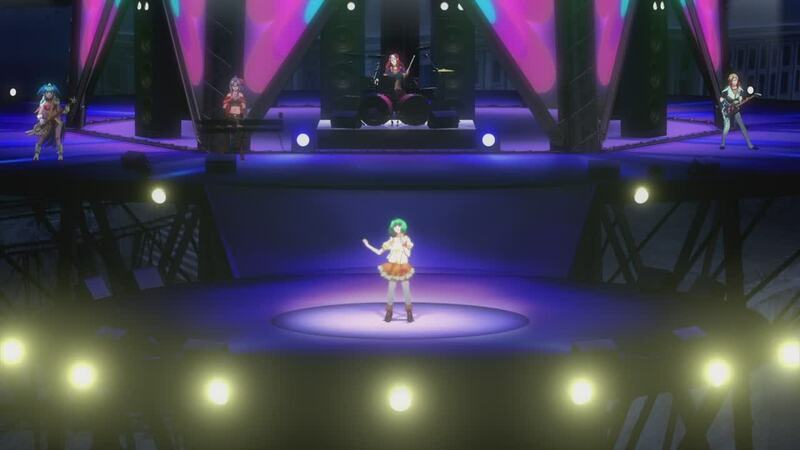 I feel that Ranka/Megumi’s singing sounds improved. I like her voice now much better than in the past. Hoshikira must have had an effect on me. I really like it. 2 Rankas and a bear! 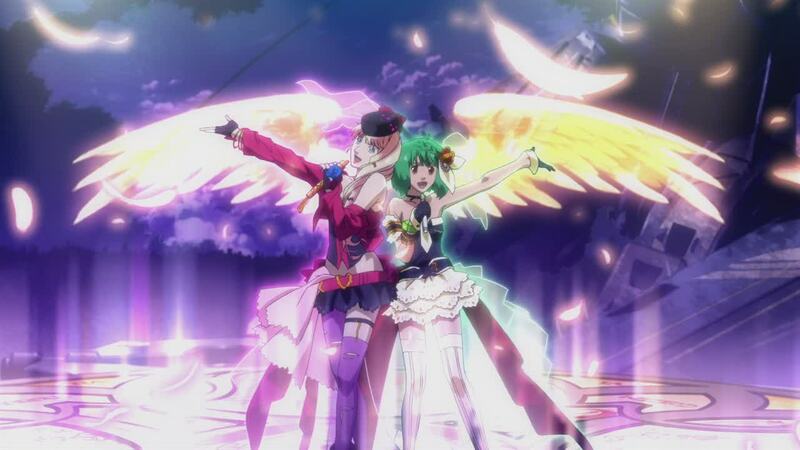 Listen to the song of Ranka & Lovely Bomber!! Can't we do Totsugeki Love Heart?? And yay Alto in goth! Who says only Lovely Bomber can have all the fun? 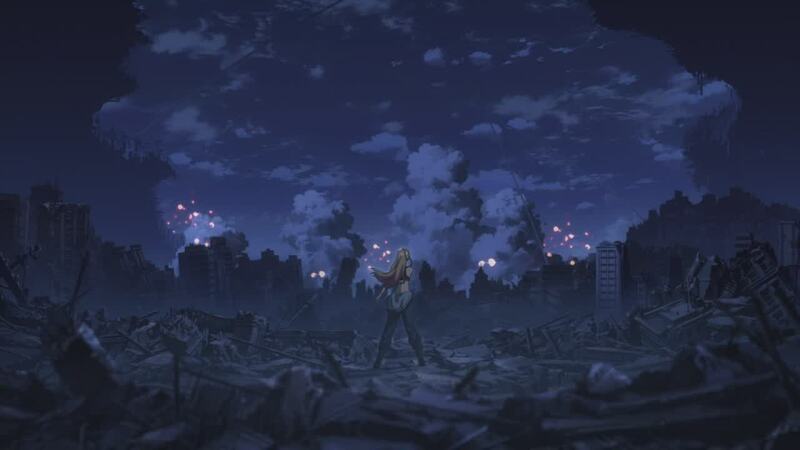 Still, my favorite scene belongs to Sheryl…It almost reaches the emotional scale of DYRL. For the final fight, I still prefer the DYRL one. 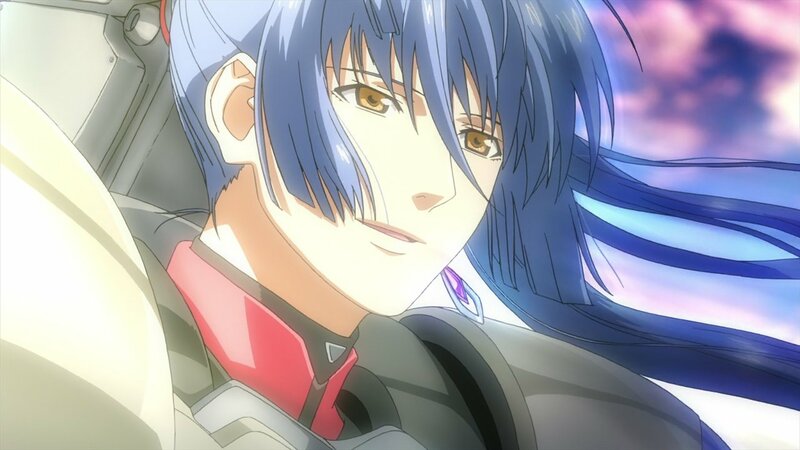 Maybe it was more enjoyable because the triangle between Misa, Minmay, and Ichijo had already been resolved. 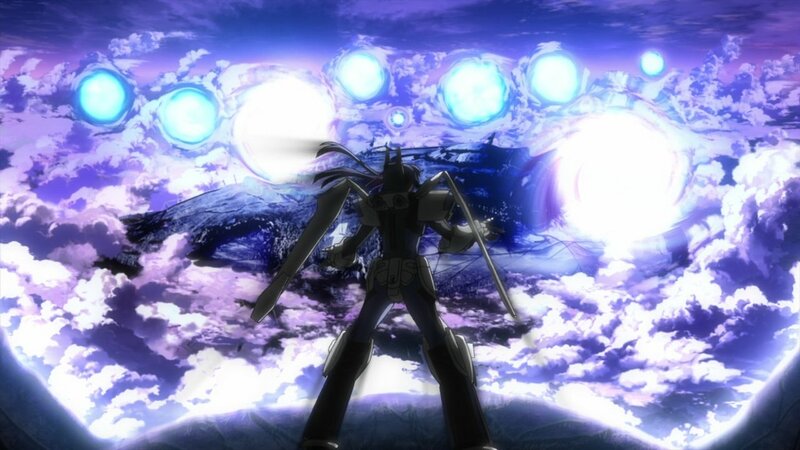 Also, Ai Oboeteimasu ka was a little slower and I really liked the effect. 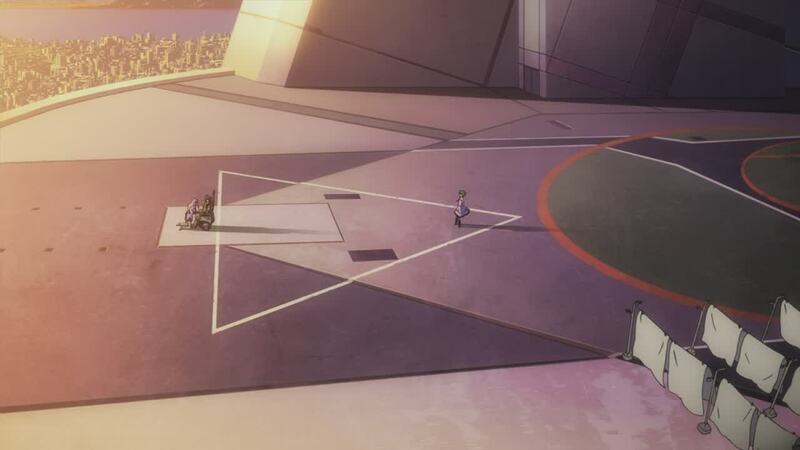 In SNT I was more interested in the resolution of the triangle than the fight hehehe. 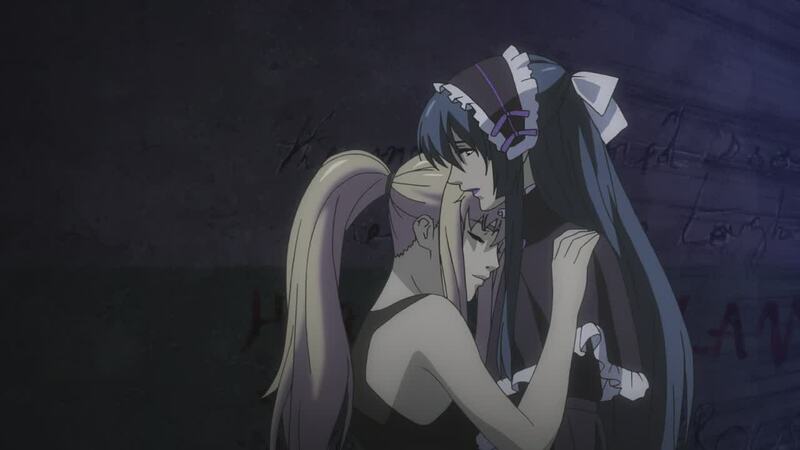 But it was awesome the way Sheryl’s ‘aishiteru’ from the song sequence completed Alto’s sentence. Alto tells Ranka that sorry, he can’t return her feelings. 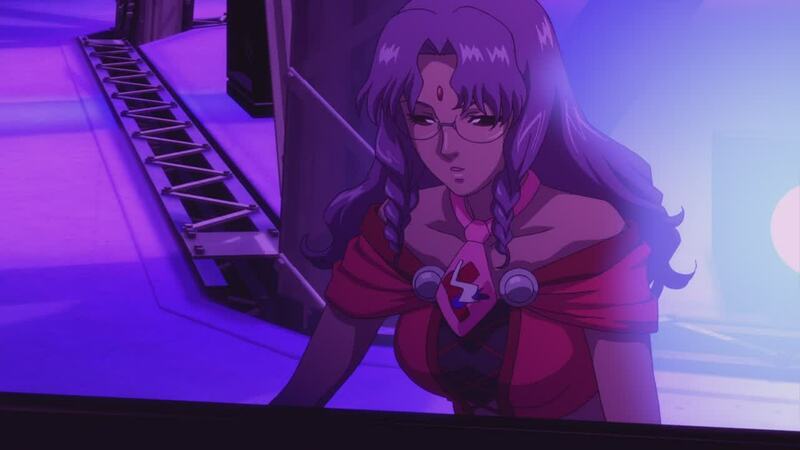 Sheryl, I think I'm going on a date with the Vajra queen first...You're fine with that, right?? …He is caught in the warp generated by the Vajra queen!!! Damn!!!!!!! 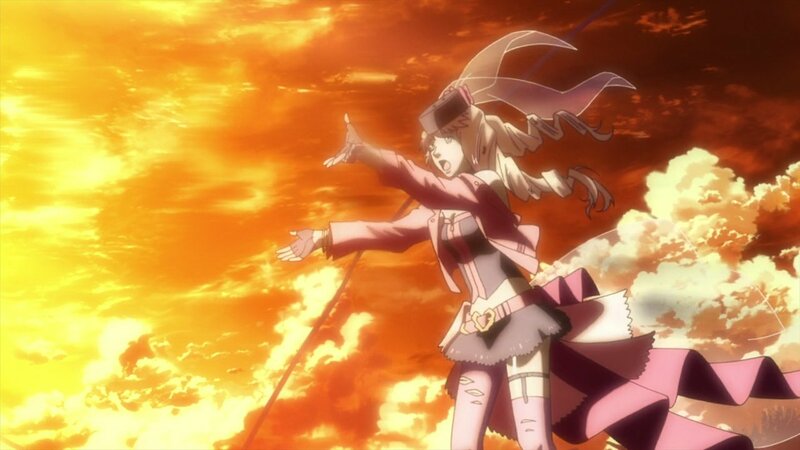 But at the 2nd song of the ending credits, we hear the crowd chanting Sheryl’s name and Sheryl thanking them for waiting and talking about a miracle. I assume this means she woke up from her coma. As for meeting Alto again, I have no idea. Right now I think I’m having LSS with that 2nd song, d Shudista b. And also Niji iro Kuma Kuma and Hoshikira. Listen to d Shudista b below.